Apply Now for the North Adams Project! North Adams, home of MASS MoCA, is also home to a growing artist community, and we want to keep that momentum going strong. This fall, we have opportunities for artists/makers currently based in North Adams and those interested in relocating to North Adams. Check out the details below, and apply by October 9! A “matched savings” grant that provides working capital to help the artist grow their creative practice in North Adams. Participants are provided with grants of $1,000 to $4,000 to match a corresponding amount of savings, and the combined amount is used by the artist toward implementing their business plan. An additional $500 re-location grant for artists moving to North Adams. Free professional development services, including workshops on financial management and business planning. Free one-on-one coaching in the development of the artist’s business plan. Artists with a home or studio in North Adams are welcome to apply. If you’re an artist/maker motivated to improve your professional practices and to make investments aimed at strengthening your artistic career, we’d love to hear from you. Are you an artist considering a move to North Adams? We have opportunities for you, too. If you're planning a home or studio move to North Adams within the next 9 months, you may be eligible for our matched savings program at the $4,000 match level. Plus our workshops, counseling, peer networking support, and $500 in re-location assistance will help you get a foothold in the community. Applying is simple! Just go to our online application and answer the question about why you're interested in joining North Adams' creative scene. Our free workshops are geared to help artists strengthen their professional practices. This fall/winter, we’re offering 4 expert-led workshops to help artists in all disciplines. Apply to participate in one, two, or all four! Hannah Cole is a tax expert who specializes in working with creative businesses and artists. A long-time working artist with a high-level exhibition history, Hannah has a unique vantage point for understanding the financial challenges of freelancers and small creative businesses. In this workshop she will discuss the basic tax equation and tax issues specifically relevant to artists, followed by a Q&A period. Hannah Cole is the founder of Sunlight Tax and an Enrolled Agent with the IRS. 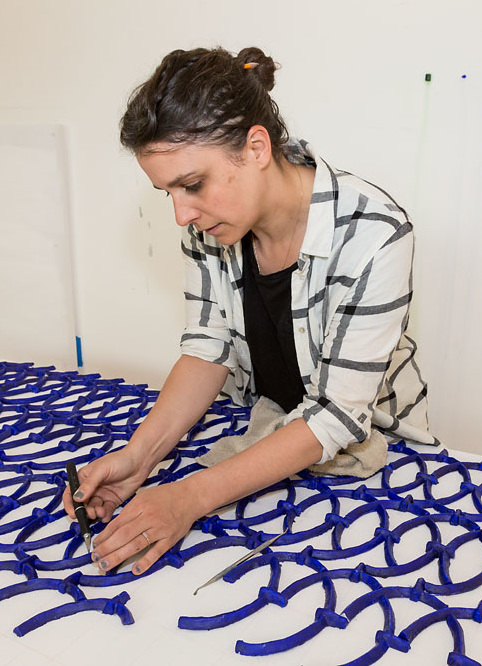 Kim Faler is an installation artist who has been awarded Rauschenberg and Artpace residencies and has exhibited at MASS MoCA. In this work-shop, participants will create a framework for understanding their practice as a business and a strategic plan for advancing their goals. Participants will receive guidance on improving their artist statements, portfolios, websites, budgeting, time management, and fundraising. Recommended for fine/non-commercial artists. best practices for writing press releases, organizing media kits and websites, being more comfortable during interviews, and how to present newsworthy content to appropriate media outlets. For artists in all disciplines. 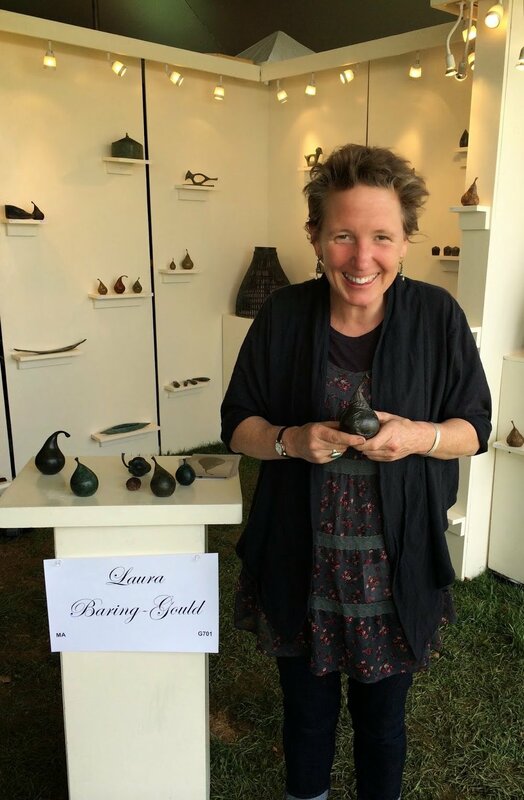 Laura Baring-Gould's practice includes award-winning installations, public artworks and small bronzes sold in galleries, juried shows and through private commissions. In this workshop participants will explore the rich entrepreneurial opportunities and challenges present in making, marketing and selling their artwork. Specific topics will include strategies for show applications and selection, product pricing and diversity, financial accounting / tax reporting, client interactions, promotion and the importance of sustaining creative buoyancy. CLICK HERE TO APPLY BY OCTOBER 9! 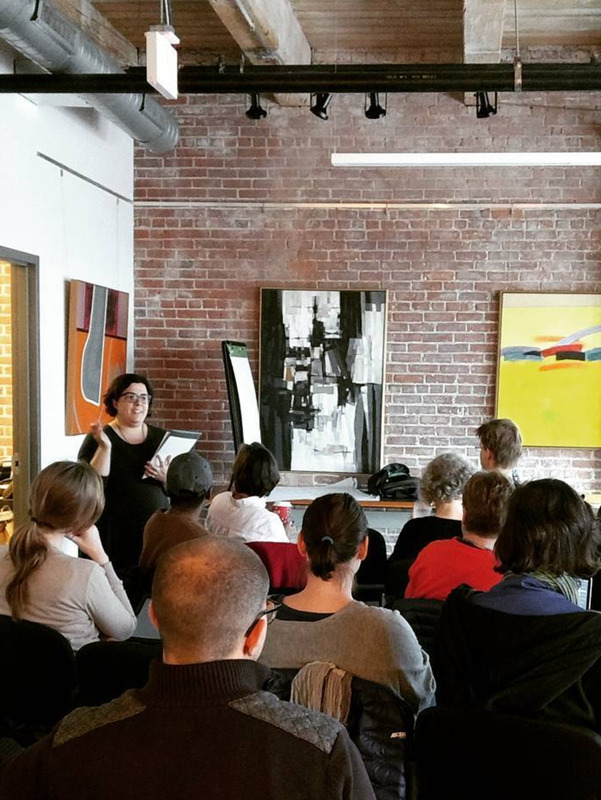 Newer PostApply Now, Holyoke Artists! Older PostApply Now, Massachusetts Artists!